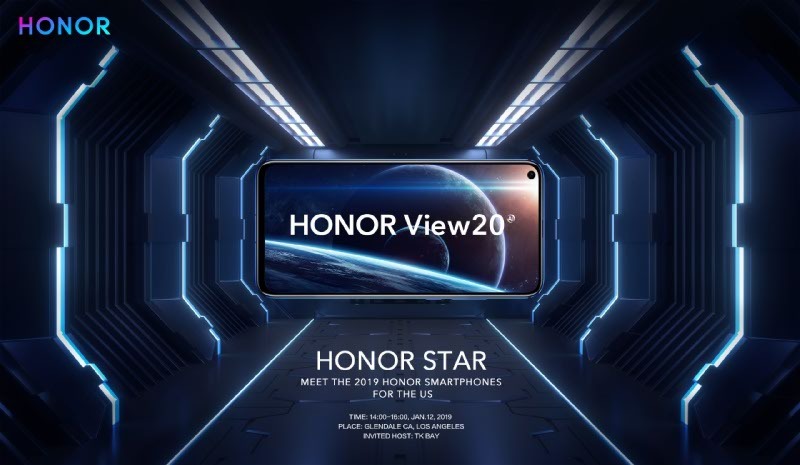 We’ve known about the Honor View20 since the beginning of the month, but now the device has officially launched in China. 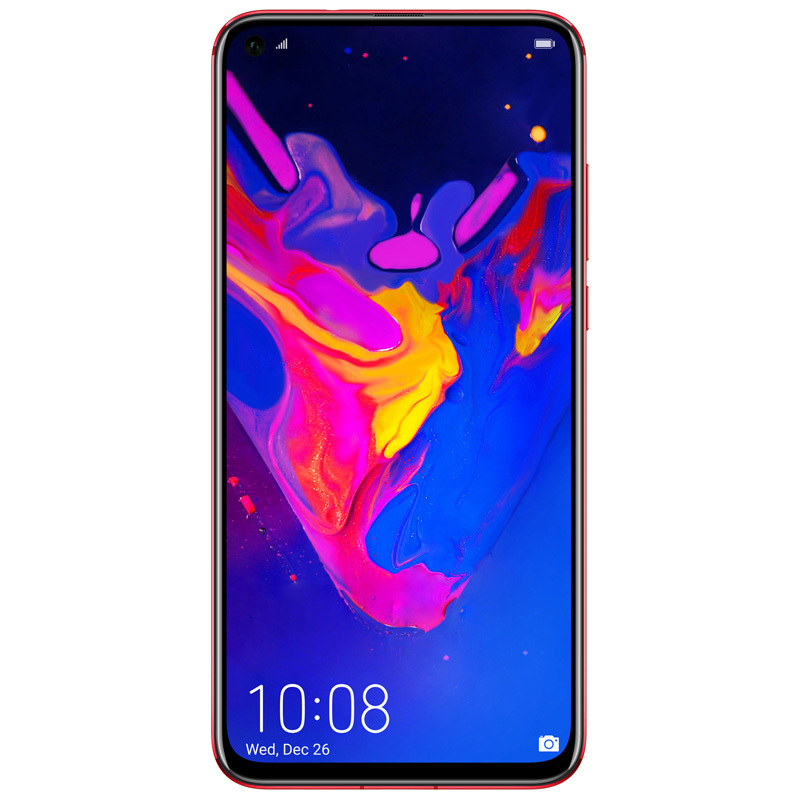 The View20 is called the Honor V20 in China. This device packs a bunch of high-end and interesting features. The 48MP cameras and display hole are just the beginning. The headlining feature of the Honor View20 is the 48MP AI Ultra Clarity camera on the back. The sensor is the Sony IMX586 and Honor says it has the first ultra-compact pixel size of 0.8μm, which is how they are able to cram 48MP into a 1/2 CMOS. Honor has packed a bunch of features to go along with this impressive sensor. As the name implies, clarity is a big feature of this sensor, especially when zooming in on photos. Check out the comparison below. AIS Super Night Shot is Honor’s version of Night Sight, which allows you to take drastically improved photos in low-light conditions. Video recording is capable of 960fps Super Slow-Motion for all your action-shot needs. And, of course, Honor is using AI technology to adjust the settings to match the scene. One of the best new features is the 3D Time of flight (TOF) sensor. The 3D hardware uses infrared light to measure information and precisely separate people from the background. We’ll learn more about this TOF sensor soon and will post more in-depth about it here on the XDA Portal. The front camera on the Honor View20 is equally as impressive as the rear camera. Honor has included a 25MP camera that peeks through the display through a 4.5mm hole. The hole design allows the front of the phone to have a 91.8% screen-to-body ratio, and it’s not sacrificing a front camera to do it. One potential downside to a display hole is light leaking through. Honor has gotten around this by not fully penetrating the display, which is unlike any hole punch we’ve seen yet. You can read more about the View20’s display hole here. 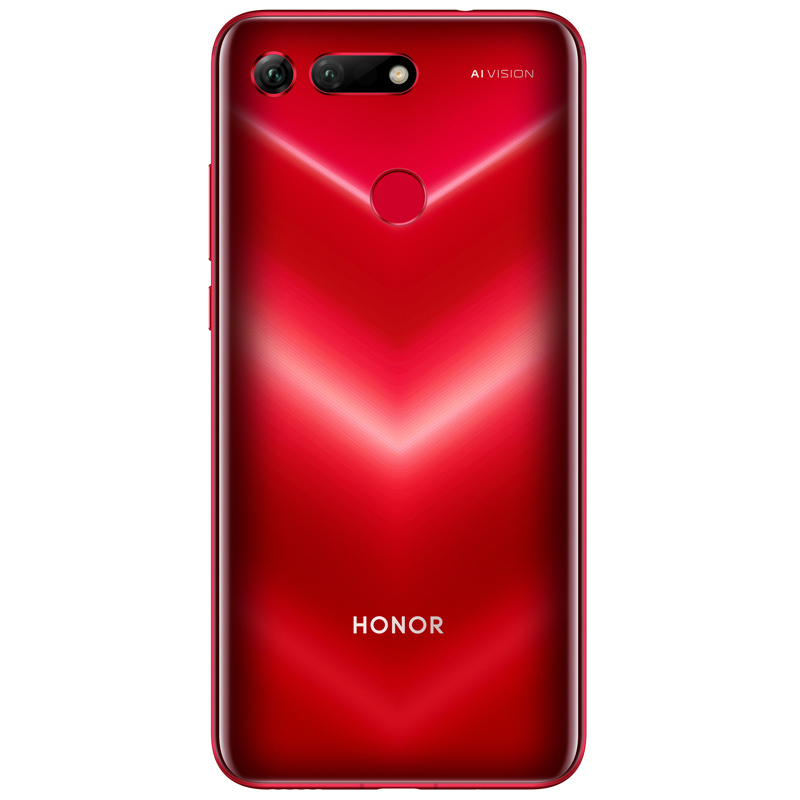 Honor intends this phone to great for gaming and to help with that they have a liquid cooling system onboard the Honor View20. The “NINE Cooling” technology (which has a nine-layer thermal design, and a PC-grade liquid cooling pipe that promises 41% increase in heat dissipation and CPU temperature reduction of up to 10° C) thus preventing the phone from overheating during performance intensive tasks, such as gaming. The cooling system allows the CPU to run stable at high frequencies. Speaking of gaming, the GPU Turbo2.0 technology pushes the Mali-G76 MP10 GPU to be better optimized for games such as PUBG. Another area where Honor is attempting to improve gaming is with better Wi-Fi. A lot of mobile games these days rely on having a great internet connection, which makes the Wi-Fi capabilities of a phone very important. The way you hold a phone while gaming can also interfere with the Wi-Fi antennas. Triple-Antenna Wi-Fi is a feature that prevents the signal from weakening when your hands cover the receiver, therefore improving internet speeds for gaming (and those heavy social media sessions). Speaking of Wi-Fi, another feature called Link Turbo Wi-Fi+4G allows faster download speeds by seamlessly switching between networks. When one signal is bad, the phone will switch to the alternative without interrupting gaming or other activities. The phone can even use Wi-Fi and 4G at the same time to improve the speed. As you can tell, there’s a lot going on with this device. Some of the features, like 3D TOF, are still relatively new and unknown. You might be wondering what will be powering all of this. The View20 is running the HiSilicon Kirin 980 with up to 8GB of RAM, up to 256GB of storage, and a 4,000mAh battery. Honor put a lot of emphasis on gaming and those specs should be enough to run the most performance-intensive titles. The Honor View20 comes in three configurations: 6GB RAM + 128GB of storage for ￥2999 ($435), 8GB RAM + 128GB of storage for ￥3499 ($510), or the “MOSCHINO” version with 8GB RAM +256 GB of storage for ￥3999 ($580). It’s available in three color options as well: Sapphire Red, Phantom Blue, Midnight Black. The device will be sold exclusively at Amazon.in in India. Honor will be launching the phone globally at an event in Paris on January 22nd.